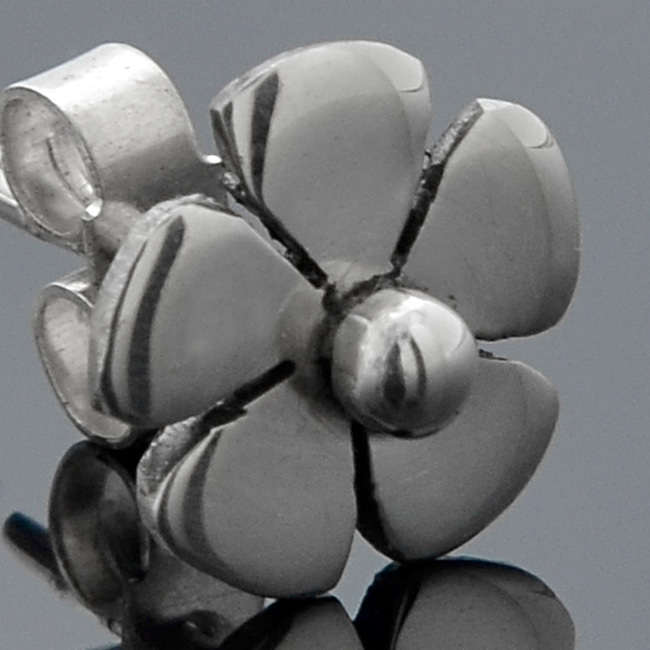 The classic sterling silver hand cut daisy studs are a part of the LWSilver Daisy Collection. An elegant and timeless gift. Availability: In stock Size: N/A Categories: All Jewellery, Earrings, Collections, Daisies, Wedding Jewellery, Wedding Gifts. 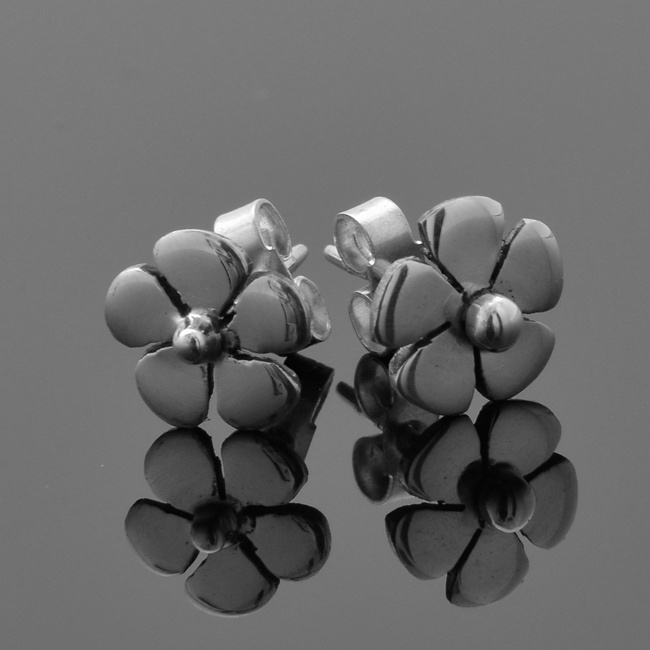 Tags: bespoke silver, daisy earrings, daisy stud earrings, daisy studs, earrings, engraving, flower, flower earrings, flower stud earrings, hand engraving, handmade silver, jewellers, jewellery, jewellery designer, jewellery maker., liverpool, LWSilver, north west, silver, silversmith, stud, uk, wedding rings, wirral. My wife really loves these beautiful earrings, and the customer service was excellent. I ordered these a little bit late for Christmas but Lisa pulled the stops out and got them to me so that I could give them to my wife on Christmas morning. Perfect gift to yourself or to friends. Love love love these pretty studs….. So much So I have the necklace, the dangling flower earrings and rings as well!! I like the fact they’re hand made which makes them all individual. Great service too. Thanks. Absolutely delighted with these earrings. They were a present for my mum and she loved them so much we bought the necklace to match. Beautifully made and presented and wonderful service. 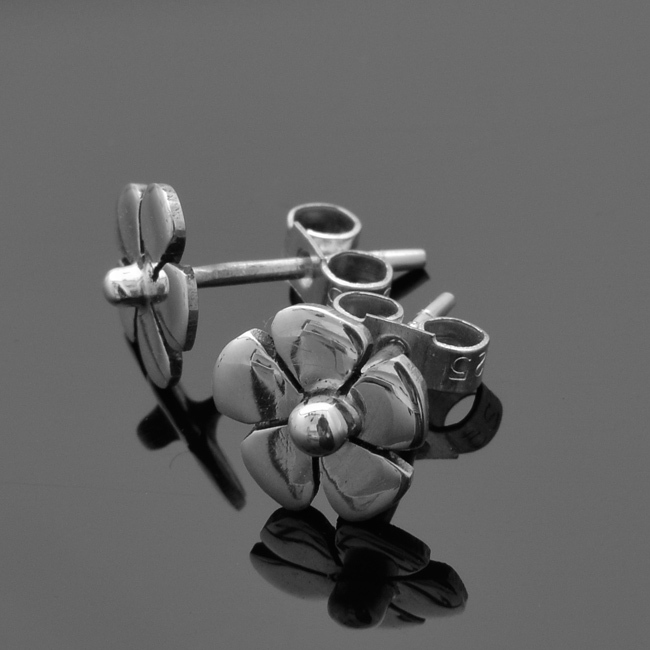 These daisy earrings are lovely! I bought a pair each for my daughters for Christmas. They loved them. Because they are handmade they felt like they were individual. Really well made.